Glutamine is the most abundant amino acid circulating in the blood. 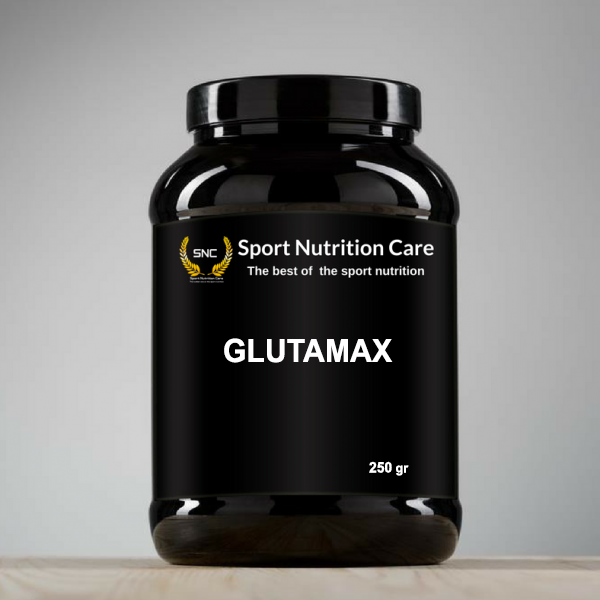 Glutamine may, in some situations, become conditionally essential, for example in intensive training, when the body is no longer able to meet its needs by synthesizing glutamine. 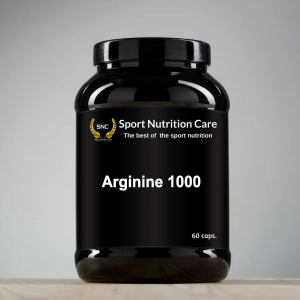 Amino acids are among the most vital nutrients for the human body. In addition to Amino acids also play other important biological roles in protein production. Many amino acids are involved in the synthesis of other molecules. Mix 5g in 250ml of water.